Is your smile ready to be kissed? A smile is the first thing you might notice about your Valentine. So what is it that makes a smile attractive? And when that perfect smile is present, the perfect kiss may not be far behind. “Having confidence that our teeth and gums are healthy and our breath is fresh is an important part of the formula of attraction,” Olson said. “If a person is self- conscious about how their smile looks or how their breath smells, they may be less likely to be emotionally present in an intimate moment. Any sense of hesitation from a partner kills the mood. The best thing you can do to ensure you have a kissable smile is make sure you visit a dentist for routine cleanings and exams and also do your part at home by brushing and flossing daily. Olson, along with Dr. Joseph D’Angelo at the La Jolla office, can help bring about a person’s smile and confidence in just a handful of office visits. 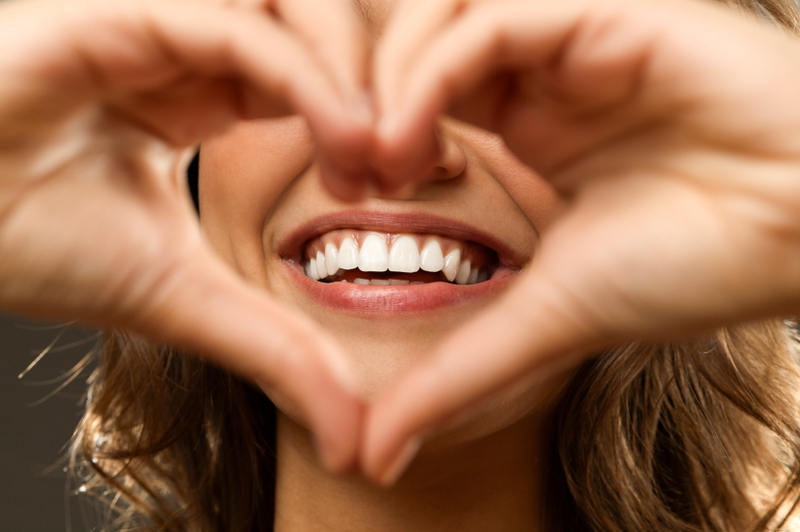 After Valentine’s Day, take that smile into daily life – it won’t let you down.